It’s such a simple concept, and yet it sums things up so perfectly. This quote by acclaimed businessman and author Robert Kiyosaki tells us everything we need to understand about failure as it pertains to business. Without failing along the way, we simply can’t achieve success. We often hear about the heroes. The visionaries. The “overnight successes” who garner billion-dollar IPOs that defy the history books. But rarely do we hear all of the failures that inevitably came before that success. Today, we’re examining four entrepreneurs—some you know, some you don’t—who took what might have been crushing blows and turned them around to come out on top. Let’s face it: if you or I were being carted off in handcuffs to a federal prison, we’d probably bow our heads and accept the fact that our careers as entrepreneurs were over. 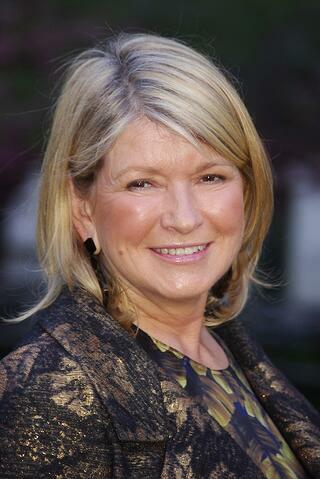 Not businesswoman and media mogul Martha Stewart. From 2004 to 2005, Stewart left her post as head of Martha Stewart Living Omnimedia to serve a six month prison sentence for insider trading. As you probably know, Stewart was convicted for selling off her shares of stock in ImClone Systems directly before the stock took a major loss. The decision was made based on non-public info Stewart received from her broker, which, as you may also know, is illegal. At the time, many thought it would surely be the downfall of the domestic goddess, but she had other plans. Following her release from prison, Stewart launched a highly publicized comeback that included an expanded home furnishings line, multiple books, television appearances and a wine label, among other projects. Today Stewart retains her post on the board of directors of Martha Stewart Living Omnimedia and has a net worth of more than $600 million, according to Forbes. 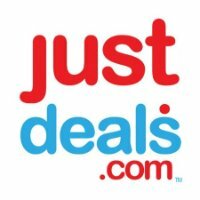 Ever heard of JustDeals.com? The flash-discount site co-founded by Frank Jadhavji and Richard Chemel just might be where you snagged that killer deal on your last television or computer purchase. In 2010 after a successful first year in business, Jadhavji and his team were gearing up for their first major holiday season. They’d just placed a big bet on $300,000 worth of inventory for the website, most of which had already been pre-sold to customers. Sounds like they were in good shape, right? That is, until the day the shipment arrived. In the early morning hours, a big van slammed into the company’s warehouse, busting open the doors. Thieves in the van made off with the $300,000 worth of merchandise, leaving Jadhavji and Chemel with no inventory and a crowd of angry customers who had already shelled out cash for the goods. The pair went into crisis-control mode. They contacted insurers, called customers personally, issued discounts and hustled deals with new vendors to replace the stolen inventory. 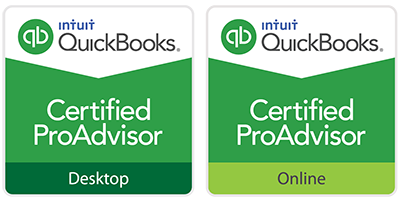 Today the discount site lives on and is thriving, with its own mobile app and recognition as a top seller on eBay and Groupon. 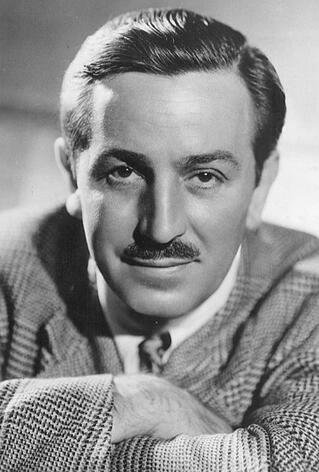 Nowhere is this truer than with the story of the beloved Walt Disney. In the early 20th century, Disney and a few friends began experimenting with cartoon animation in the Disney family garage in Kansas City. They gained local success with their popular “Laugh-o-grams,” short films made from their animations that were shown around the community. In 1922, the group of friends officially incorporated Laugh-o-gram Films and headquarted it in the historic McConahy Building. Unfortunately, the company’s first major contract turned out to be a flop that also led Laugh-o-gram into bankruptcy. Bankruptcy? It would be enough to cause most of us to put away our crayons and give up on animation altogether. Not Disney, though. He found inspiration in—of all things—a mouse, which he had picked up and started caring for as a pet in the very building where his impending bankruptcy took root. Can you imagine if Disney had given up after his Laugh-o-gram failure?! If you’ve had a baby in the last decade, you’ve probably had a funny little thing called the Boppy Pillow on your baby registry. 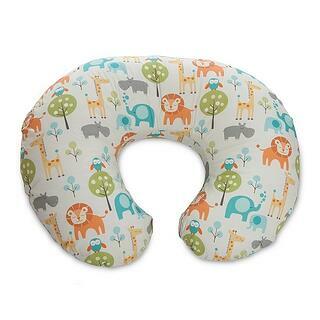 It’s a donut-shaped pillow that helps new moms breastfeed and helps babies learn to sit upright. Susan Brown invented the pillow in 1989 and was inching along growing her business by attending trade shows and selling in specialty baby boutiques. But despite her progress, her chunk of money from investors was quickly running out. On the edge of folding, Brown had to act fast. She did what no manager wants to do—asked her staff to take an across-the-board pay cut. All of them agreed, which is likely a testimony to their faith in Brown and the product. She also began working with a service that pays out 80% of invoices immediately, eliminating the nail-biting that can come with waiting 30 days to receive payment for inventory. In 1995, Boppy acquired its first major retail account, and the rest is history. Today it has repeatedly been the number one baby product in America and nets $40 million in sales every year. Still think you can’t turn your situation around? Take a lesson from the grit and grind of the entrepreneurs above and remember—even during the darkest night, the sunrise is only a few hours away. 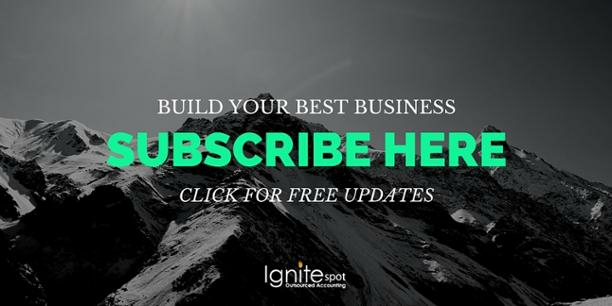 Get weekly inspiration and entreprenur stories delivered to your inbox when you subscribe to our blog!